On the 6th August 2017, James arrived in Meteora, Greece. Having covered the 4071KM between checkpoints across Europe, from Belgium to Greece, in 8days 23hours and 14minutes, winning The Transcontinental Race No.5 (2017). 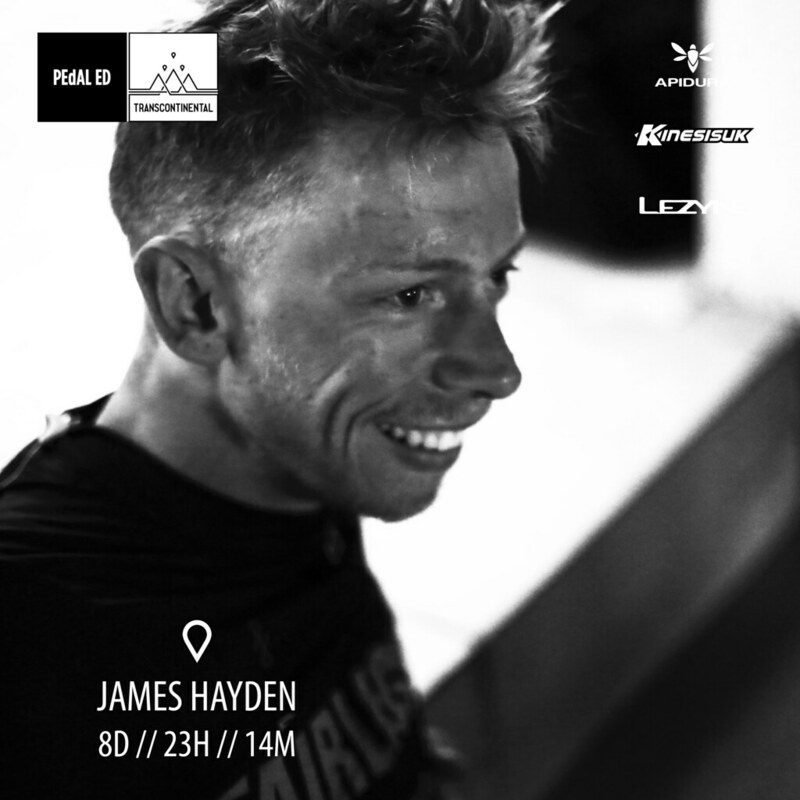 James dedicated his his win to Mike Hall, Eric Fishbein and Frank Simons, who were tragically killed in road traffic collisions while competing in ultra endurance races in 2017. The prize for winning is simply the respect and admiration from other racers, the highest award achievable, and something that makes James very proud.